Showing results by narrator "Joe Louis"
Arthur Godfrey, The Romance of Helen Trent, Our Gal Sunday, The Goldbergs, President Roosevelt's Address to Congress, Amos 'n' Andy, Joe E. Brown, Major Bowes, Louis Prima, and more all in a row! 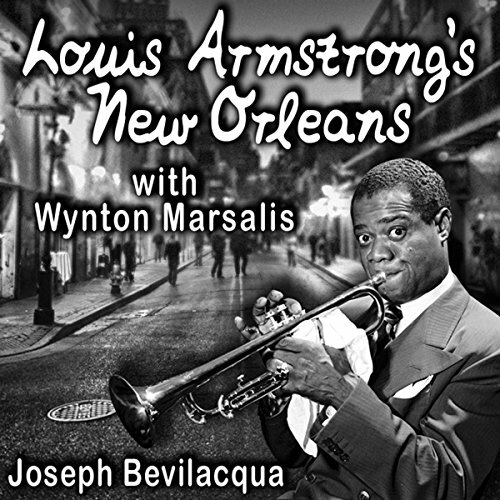 This is a recording of a full broadcast day, remastered (from the National Archives transcript disks) by Joe Bevilacqua. 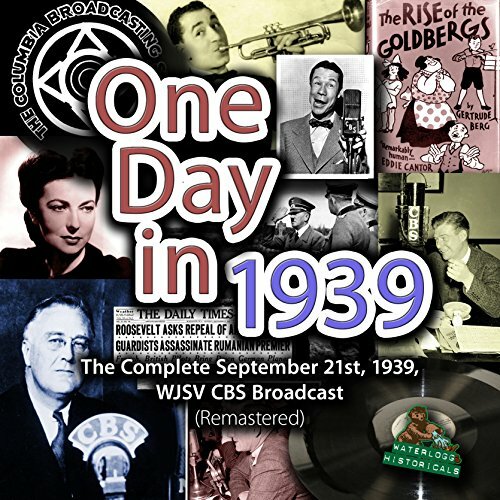 This rare and exciting collection offers you the chance to travel back in time and experience a complete broadcast day from September 1939, including every minute of the day from 6:00 AM sign-on right through sign-off at 1:00 AM the next morning. 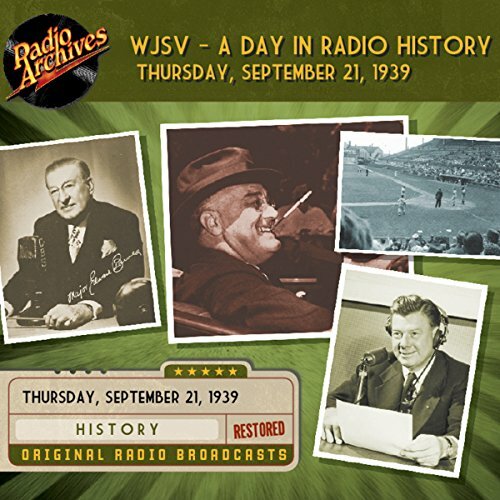 Thanks to the foresight of the Library of Congress and station WJSV in Washington DC, you'll hear exactly what it was like to listen to the radio in 1939. 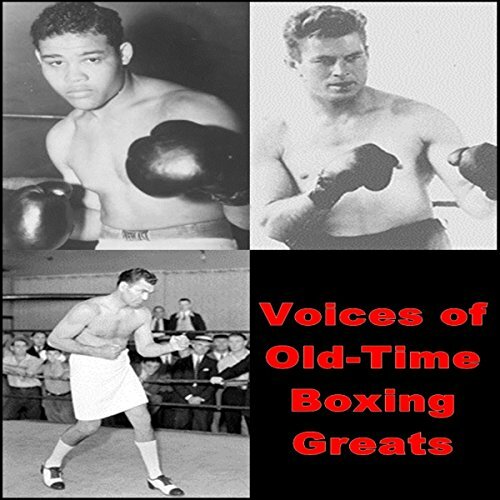 Hear the actual voices of old-time boxing greats, including Joe Louis, Max Schmeling, Jess Willard, Jack Dempsey, Gene Tunney, James J. Corbett, Tommy Farr, Tony Galento, and Tami Mauriello.